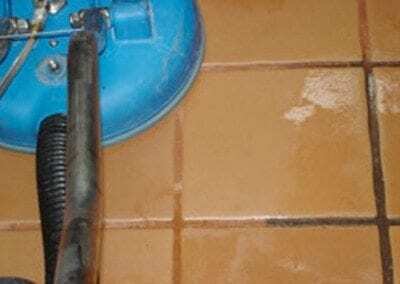 Are you having trouble getting your tile and grout clean? This is a common problem, and Appleby has the answer. 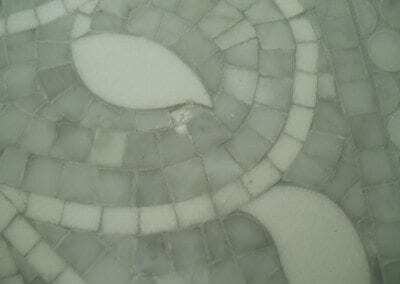 Often times, when homeowners try to clean their tile and grout they become frustrated. Even if the tile is swept, vacuumed and mopped, the floor still looks dirty. 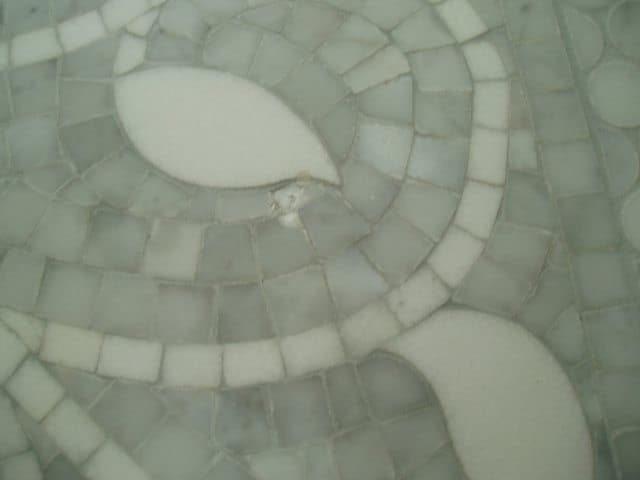 This is because the dirty water ends up soaking into the grout lines. The only real solution to this problem is to utilize the best technology: hot-water extraction. 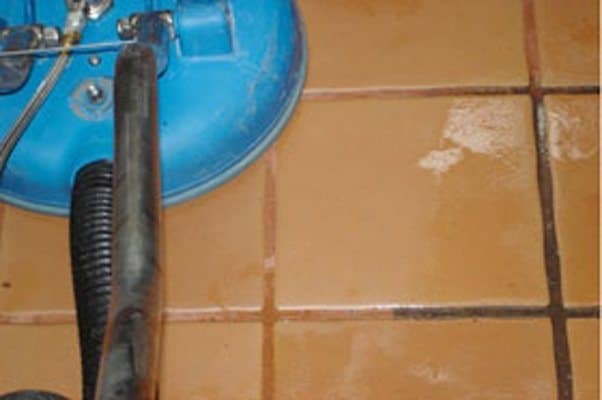 Appleby has experience and the best equipment to clean tile and grout. 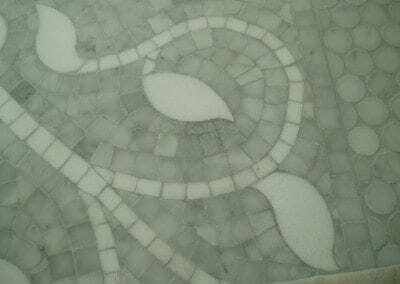 As you can see by the demonstration video below, hot-water extraction efficiently pulls the dirty water and grime out of the tile and grout. 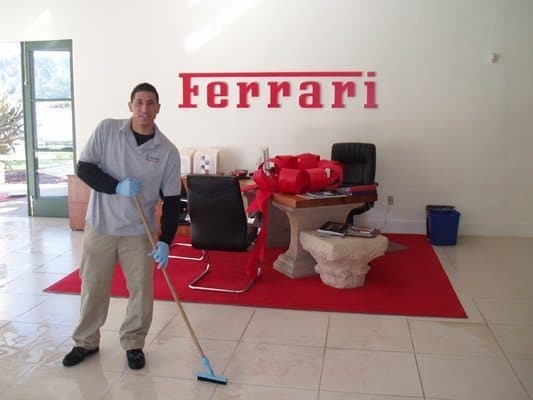 We prep your home, use the correct solutions in the correct concentration, and seal all areas after cleaning. 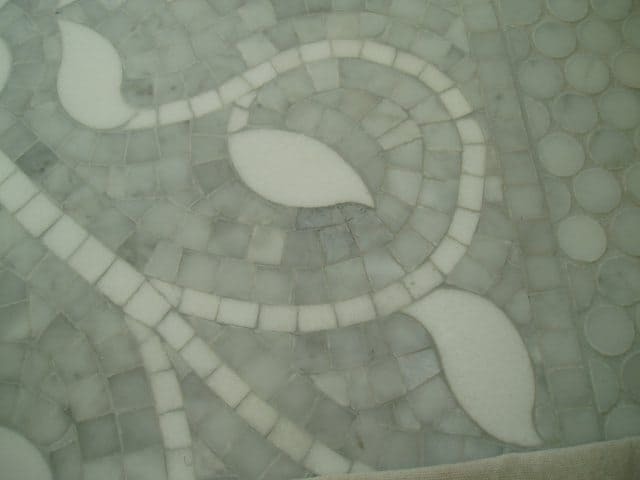 Don’t let your tile and grout get you down. 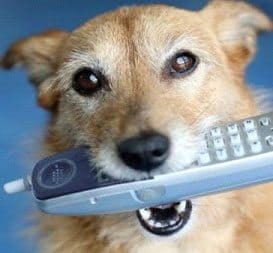 Call Appleby today!